Products » All-In-One Terminals - Bematech - Intelligence for business. Bematech has over three decades of Point-of-Sale manufacturing expertise in the United States. 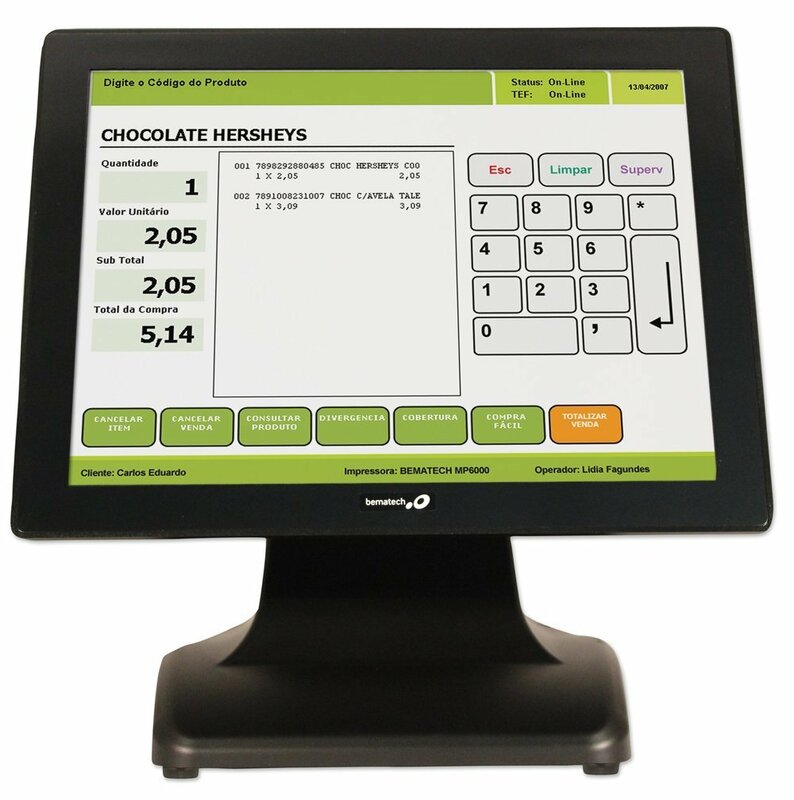 The company offers a wide variety of All-in-One terminals from compact 10” units for when space is limited to 15” wide screen units. Our current customers range from SMB to enterprise. 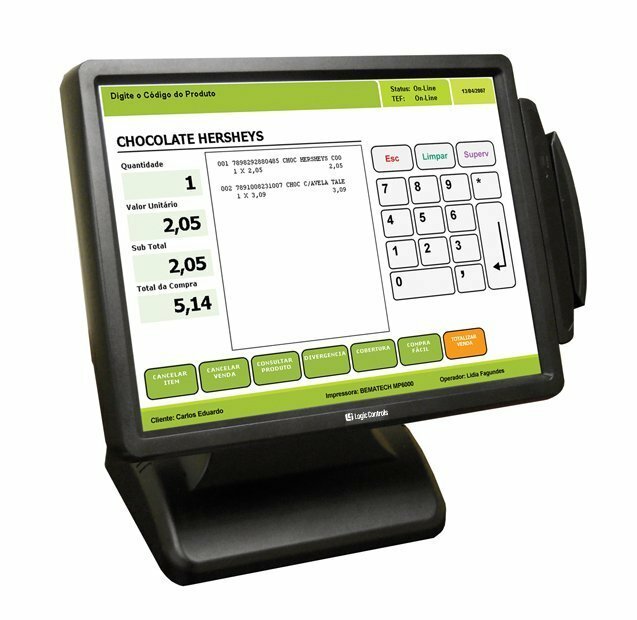 Bematech All-in-Ones can meet the needs of any retail or food service business.